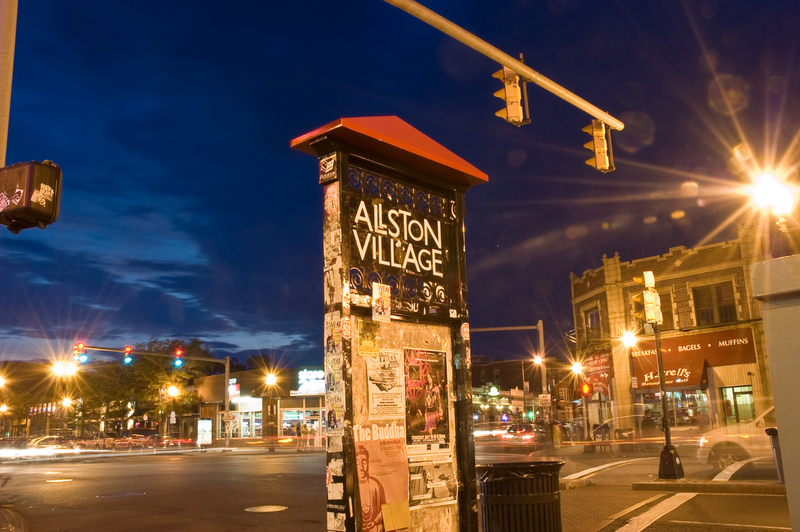 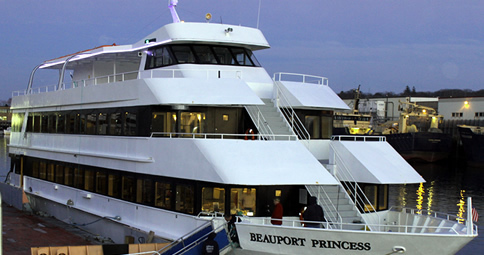 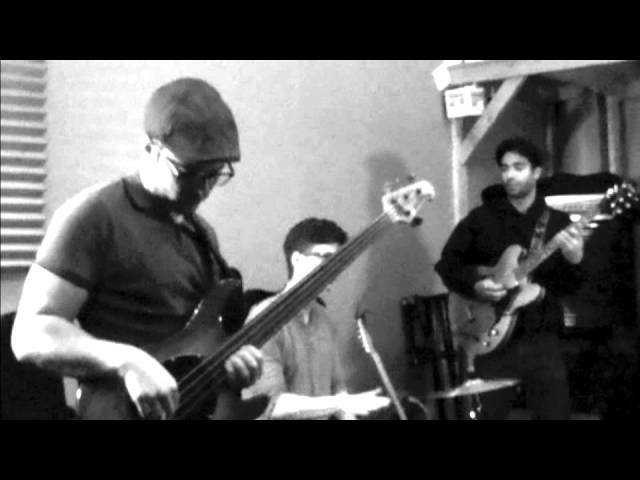 Boston Ska (dot) net Presents “NORTHERN REGGAE TAKEOVER” featuring The Beatdown! 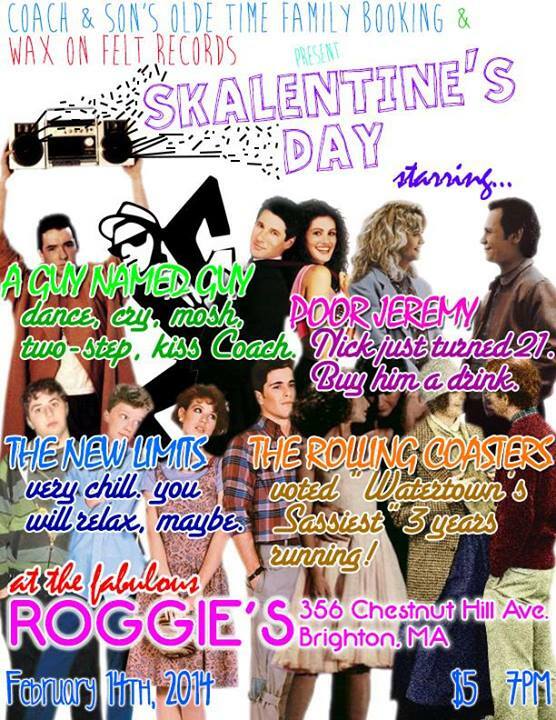 Our September ska/punk night went so well, we thought we’d do it again! 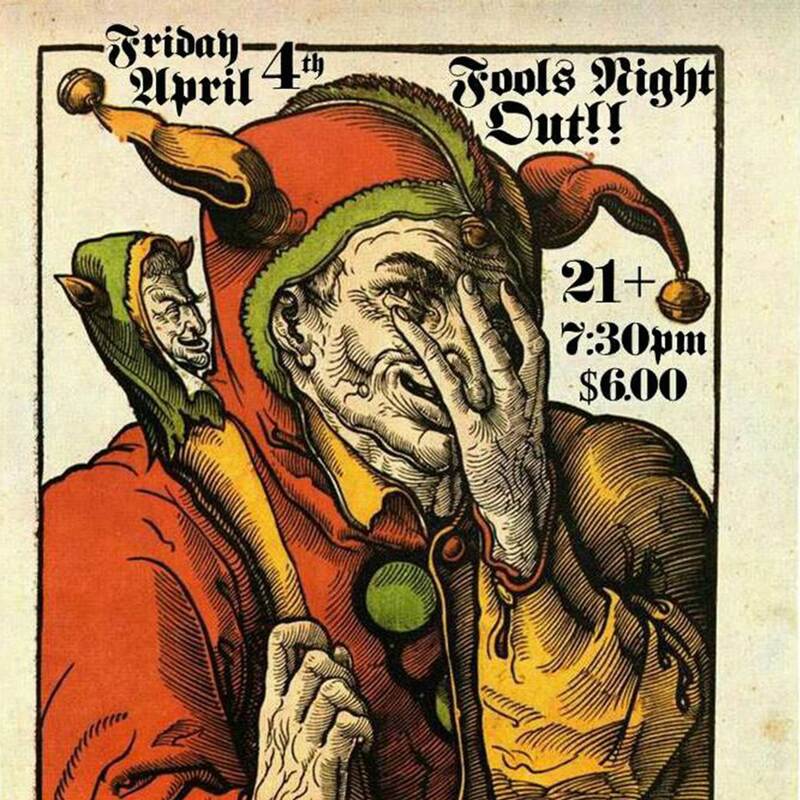 This time, we’re doing it on a Thursday and we’ll be hosting The Beatdown on tour from Montreal! 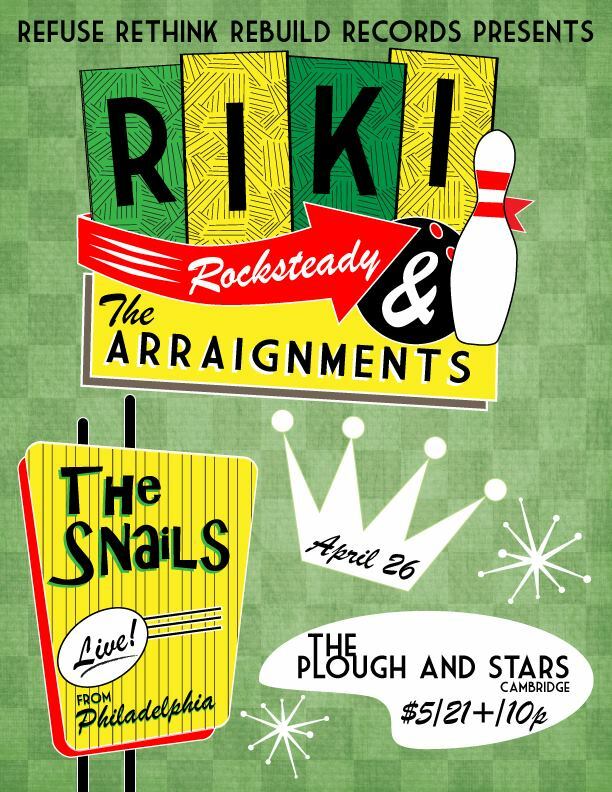 This Saturday, The Plough and Stars in Cambridge houses an evening of ska, rocksteady, and reggae courtesy of Boston’s own Riki Rocksteady & The Arraignments and The Snails on tour from Philadelphia. 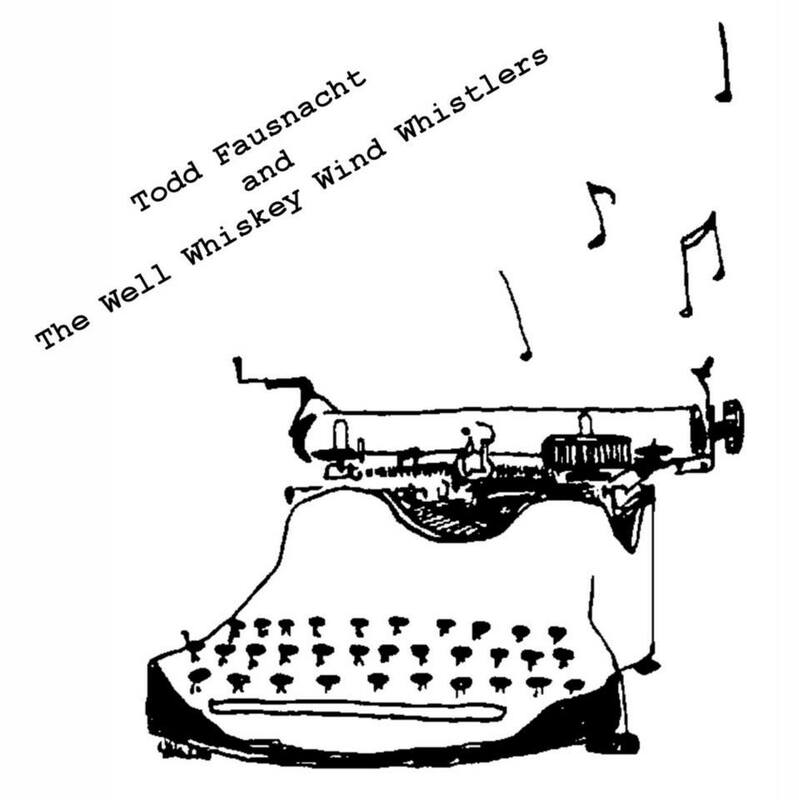 The lead singer/guitarist of the great Philadelphia ska group The Snails has released a new album under the name Todd Fausnacht and the Well Whiskey Wind Whistlers. 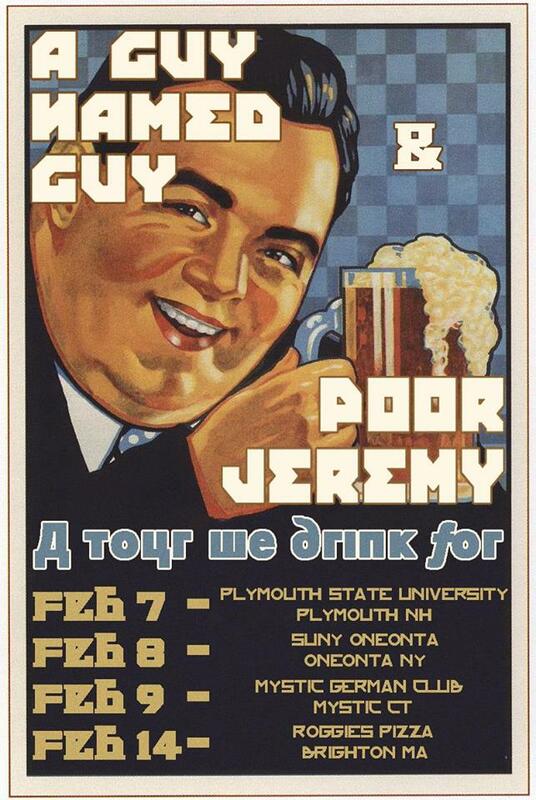 Boston ska-punk bands A Guy Named Guy and Poor Jeremy have put together a few dates for “A Tour We Drink For” this February, calling it the “mega miniest” of tours.